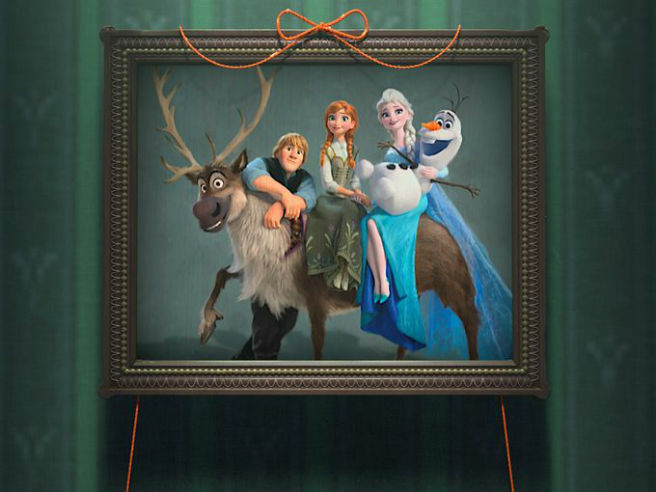 Just as the constant “Let It Go” renditions were beginning to die down, Disney decide to release a Frozen short in just over a month! 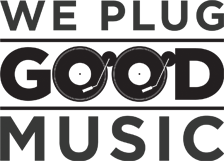 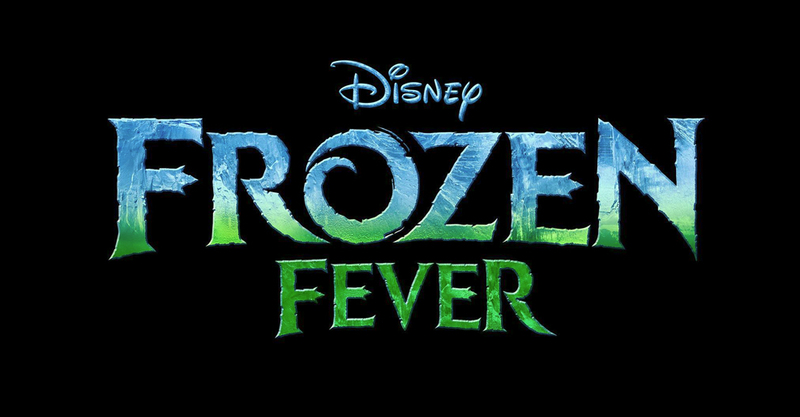 Frozen Fever will debut before showings of Kenneth Branagh‘s new Cinderella movie, bringing a brand new song to become obsessed with. 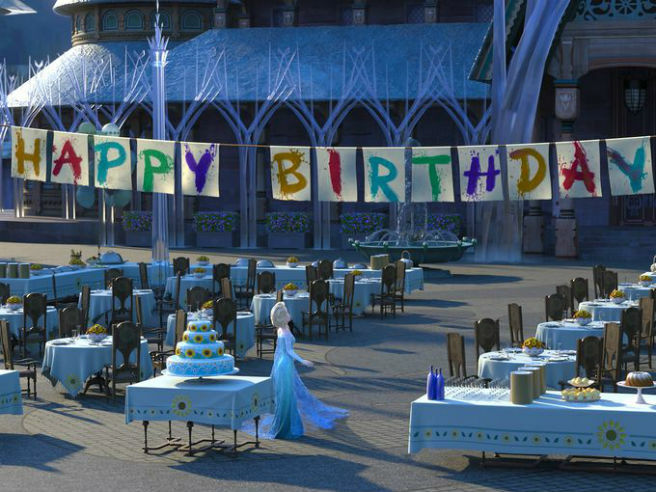 USA Today posted the first few images and the new synopsis; “Frozen Fever, it’s Anna’s birthday and Elsa and Kristoff are determined to give her the best celebration ever, but Elsa’s icy powers may put more than just the party at risk”. 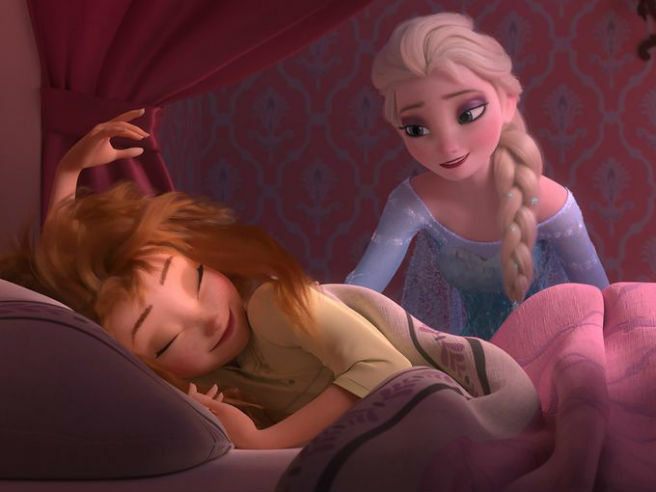 With the familiar voices of Idina Menzel, Kristen Bell and Josh Gad all appearing within the short, there’s a good chance this little slice of Frozen will bring about another frenzy of mini super-fans in the form of screaming toddlers, bless ’em. 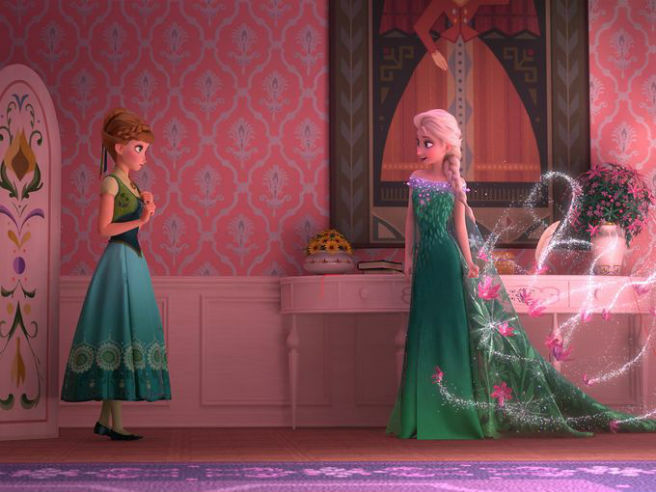 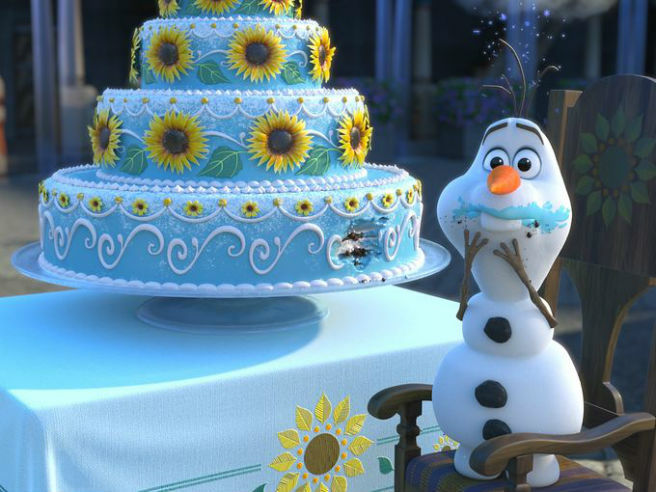 Take a little look at the new images from Frozen Fever which will make its debut on March 13.